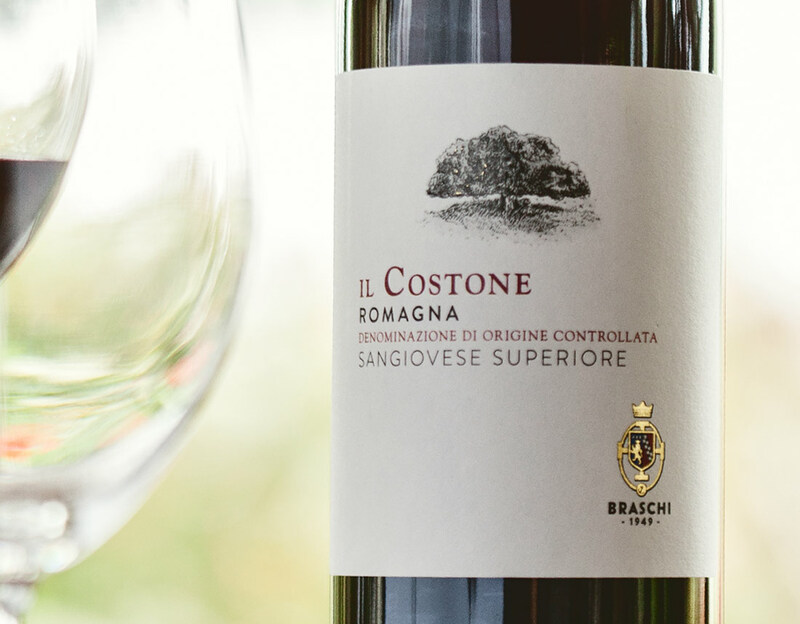 This wine has been obtained from a single “cru” vineyard Il Costone located at Tenuta Del Gelso, 10 Hectars in the heart of Bertinoro, one of the most wine vocated areas of the Emilia-Romagna region. 3st Decade of September - Traditional hand picking. Controlled temperature approx 26° C for 25/30 days. Long maceration and fermentation at controlled temperature, ageing of 12-14 months in large traditional slavonian oak casks of 35 hl., further refinement of 2 months in stainless steel tanks and 4-6 months in the bottle. 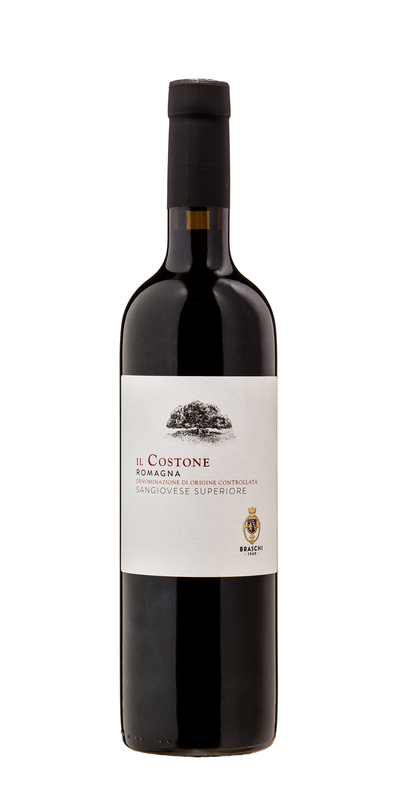 Deep ruby red, with characteristic hints of mediteranean cherry and small red fruits; balanced, well structured, with dense tannins and a long, pleasant aftertaste. Good with all the traditional Italian dishes: Pasta e Fagioli, Galletto alla Cacciatora.